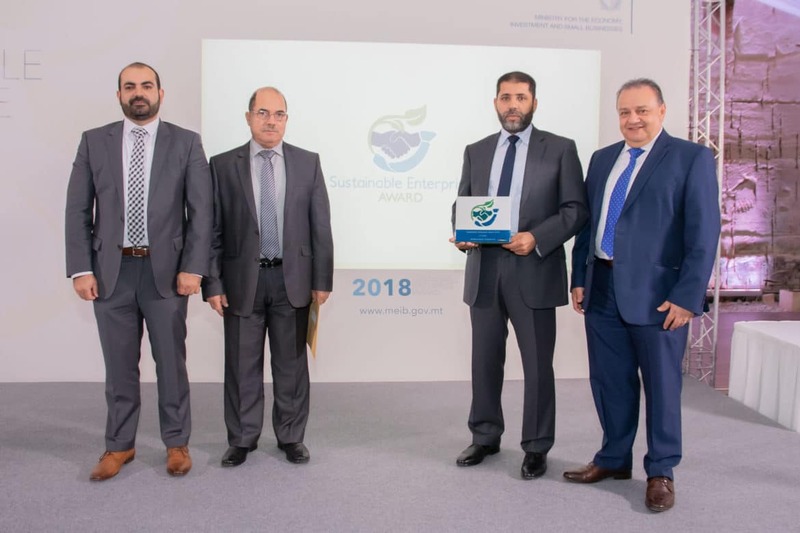 Medavia took part in the 2018 Sustainable Enterprise Awards and placed second overall. The aim of the Sustainable Enterprise Awards is to recognise, promote and reward business organisations that have made a significant contribution to the different aspects of sustainable development. A sustainable enterprise can be defined as a company that applies sustainable practices in its entire base of activity; products, services, workforce, workplace, processes and management. Undoubtedly this is at times a challenge but which ultimately yields positive results.